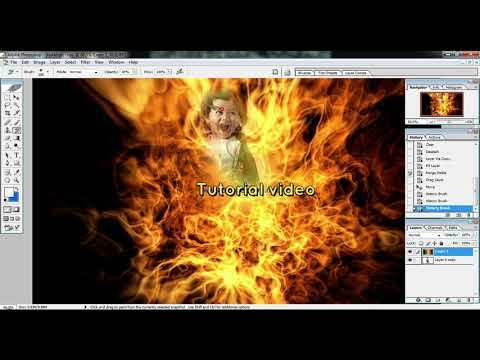 Please Note: This is jQuery Tutorial in Bengali language (জেকোয়েরি টিউটোরিয়াল) jQuery Bangla video tutorial. 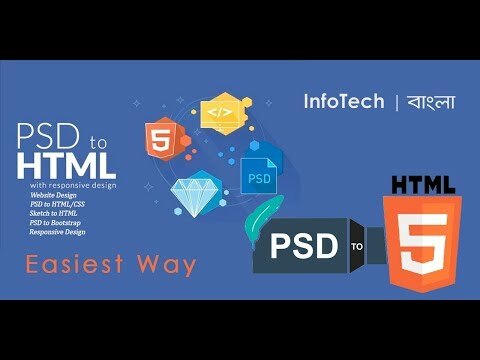 bangla jquery tutorial, jquery bangla tutorial for beginners, jquery tutorial, jquery tutorial for beginners, jquery tutorial for beginners with examples, jquery ajax, jquery ajax tutorial, Complete jQuery Bangla Tutorial, Jquery Bangla Tutorial Full Course(For beginners), Jquery Bangla Tutorial Full.. 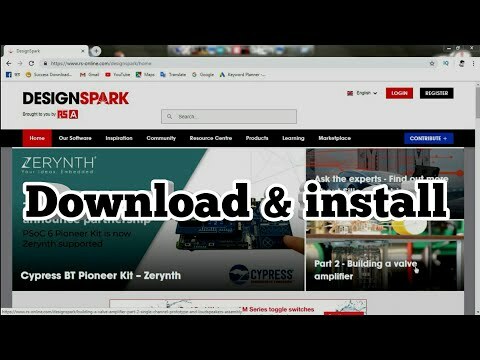 Web Design Bangla Tutorial Part_2! 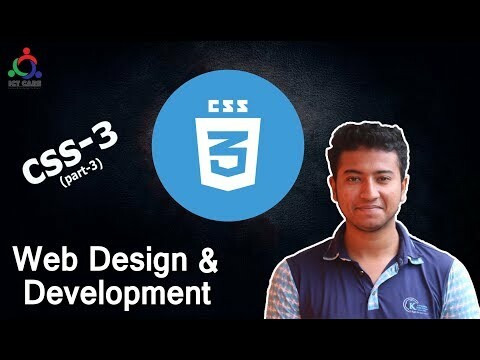 CSS Borders Margins & Padding By ICT CARE!